Check out the full list of what’s new to Netflix in August 2018. Includes movies, TV shows, series, and Netflix originals. Did you miss the list of new on Netflix July 2018? When I first became a Netflix customer (over 10 years ago! ), I thought everything that was available would always be available. It wasn’t until some of my favorite shows started disappearing (like Murder She Wrote ) that I realized Netflix adds and removes titles every month. Make sure you finish up any series or movies scheduled to leave at the end of August before they’re gone. Here’s a sneak peek at some of the hottest series and films on Netflix in August. 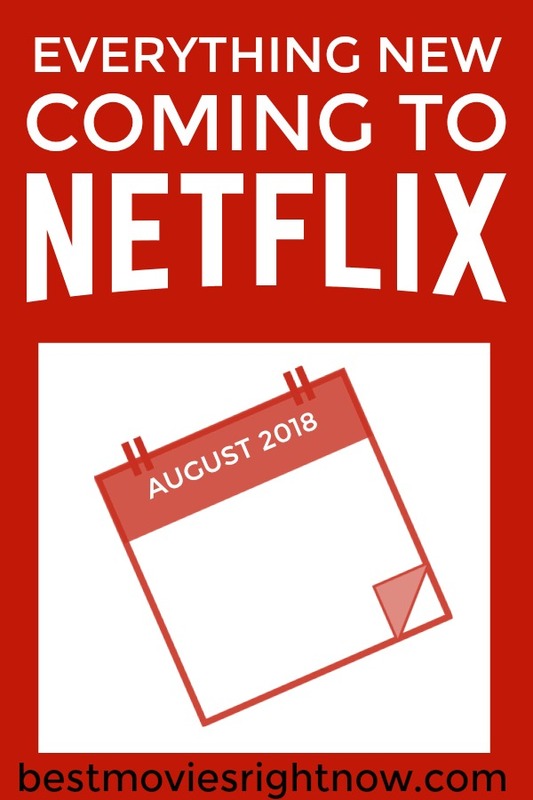 And watch these titles while you still can..
What are you looking forward to watching on Netflix in August 2018?